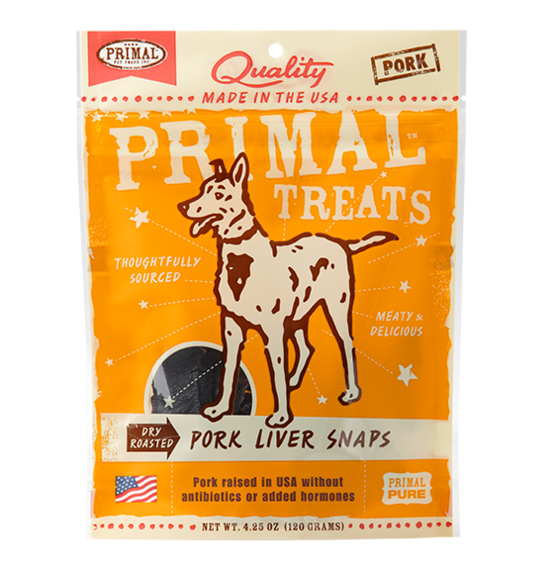 BARKTINI BLENDS Pina Colada Pooch Pet Spritzer [BB-002-1] - HKD138 : PetPetMaMa , The Best Products for our pets! 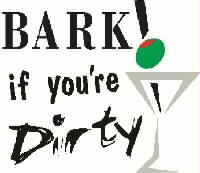 BARKTINI BLENDS... natural and effective. Bark if you're Dirty! All of our shampoos are soap and detergent free so they will not strip the coat and can be used with spot on flea treatments. If you have any questions about this product, call us! DIRECTIONS: To set the mood for a great Happy Hour start by spritzing your pet all over with Pina Colada Pooch spritzer. Be careful though, no tears are allowed at Happy Hour so be sure to avoid your eyes, your pet's eye and the private parts. That may sting! INGREDIENTS: Deionized water, SDA 40 (as a carrier), Emulsifiers, Natural Conditioners, Pineapple and Coconut fragrance. Size: 8oz.